FAQ and Information for my patrons on Patreon. What do I get for being a supporter? How often do you post games or updates? What are the games? Can I see examples? Are the games safe for work and children? If I cancel or stop supporting you, will I still have access to my games? What's your experience/history in Gaming? I hope you like what I'm doing and will support me in return. The game launcher allows you to select your preferred resolution and quality settings. Some games will also have a web version or mobile version, when possible. All supporters have access to the patreon feed, where I post major updates at least once a month. 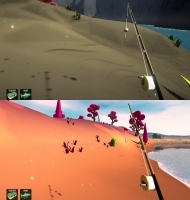 Other content and news is published here through the devlog - usually several times a week. Supporters eligible for beta will have access to the current game usually by mid-way-point in development. The games I'm currently developing are listed in my patron feed and further down this page. I plan to work on all types of genres: casual, puzzle, strategy, shooter, simulation, etc. Currently, I've released 7 games, and have 2 games still in development. Most will be safe and mild mannered. Any games containing references to adult content will be labeled "Mature". Yes, once the game is delivered, its yours. Although, top-level supporters will no longer have access to free game updates. What's your history in Gaming? I've been playing games, using computers, drawing, and programming for 20+ years. Thanks to Unity, Patreon, and the growing interest in indie games, I'm now able to pursue this goal. Contact me for any reason! Just email me or leave a message on Patreon. 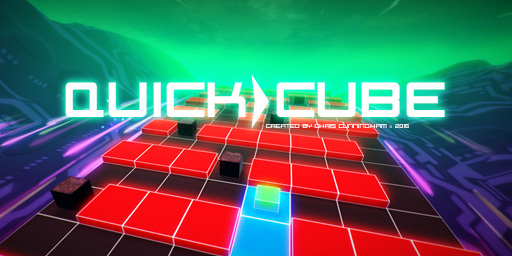 In "Quick Cube", your only objective is to race the yellow sphere to the finish. Levels and obstacles are generated randomly. As you advance through levels, speed and difficulty increases. Master the controls, and your timing, to complete all levels! Click here for more info. 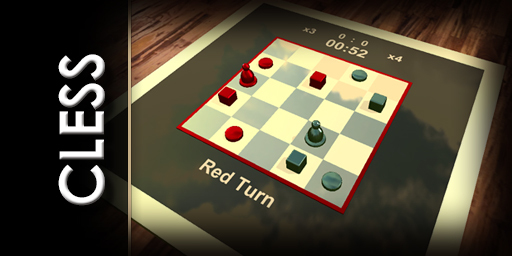 "Cless" is a turn-based strategy board game. More interesting than Checkers or Tic-Tac-Toe, but less complicated than Chess. Click here for more info. 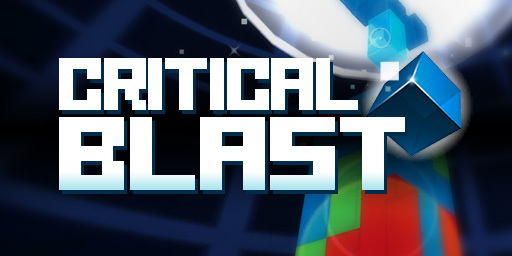 "Critical Blast" is a puzzle/action game with unique first-person controls. The objective is to shoot falling blocks before they stack up. 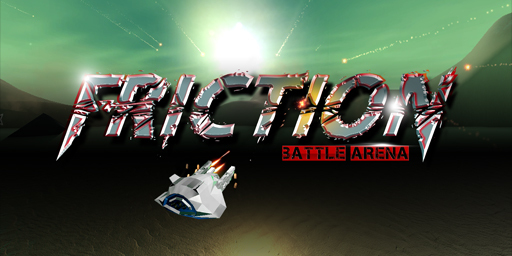 See how many points you can score in this simple yet fun and fast-paced video game! Click here for more info. 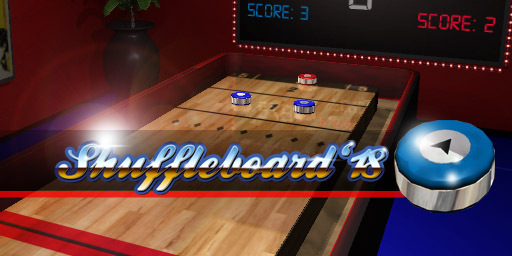 "Shuffleboard '18" is a shuffleboard game loosely based on classic rules, with realistic physics. It will feature different 3d environments: dark, retro, futuristic, etc. Contains some MATURE content and humor. Click here for more info. 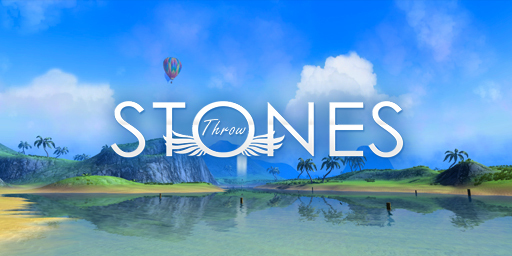 "Stones Throw" is a casual game in the spirit of golf, where you skip stones across water to hit targets. 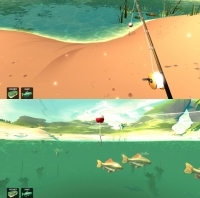 The game features beautiful 3d environments, semi-realistic physics, and relaxing music and sound effects. Click here for more info. 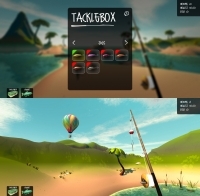 "Orb Lands" is an experimental first-person shooter game, where you are dropped onto a small island and must hunt and shoot the mysterious floating orbs. 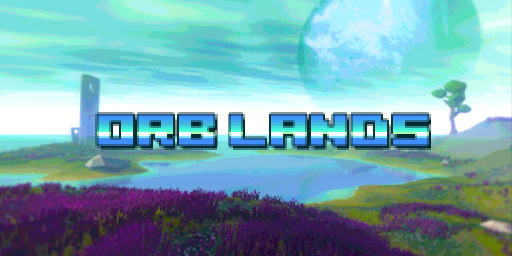 Featuring beautiful randomized environments and retro screen effects.Click here for more info. 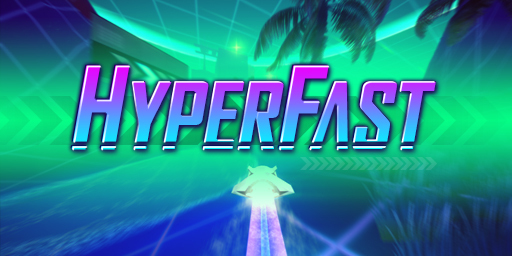 "HyperFast" is a fast-paced single-player racing game. A small time-trial game where you compete against yourself to unlock each level. Click here for more info. 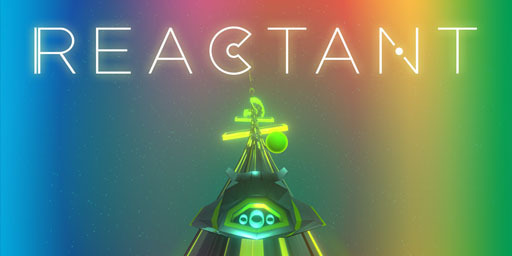 "Reactant" is a fast-paced single-player game where you dodge through obstacles to reach the end of each level. Click here for more info. 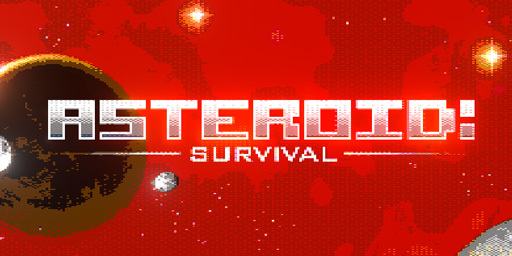 "Asteroid: Survival" is inspired by the classic asteroids game, with retro graphics and sound fx. Survive as long as you can in this nostalgic shooter game! Click here for more info.